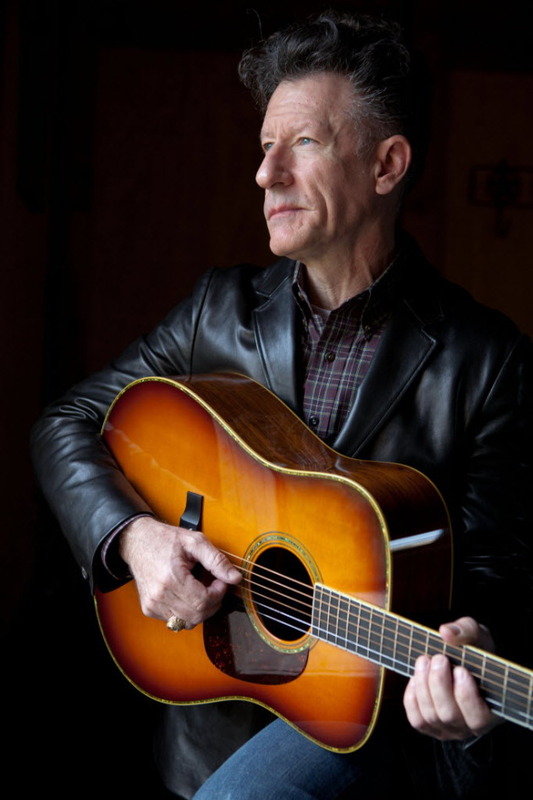 Lyle Lovett rattled off all the places he’d played in the Twin Cities, starting with the World Theater (now Fitzgerald) in 1987 and on to the Guthrie, State, Orpheum, Northrop and the State Fair, among others. But Saturday night was his first performance at the Minnesota Zoo. It also was his first performance here with His Acoustic Group. Or his stripped-down lineup. (Yes, they took off their usual suit coats because it was too darn hot and humid at the zoo, which made Lovett, he said, feel like he was home in Houston.) The pompadoured Texas troubadour was backed by five members of His Large Band. But, in this configuration, everyone stuck to acoustic instruments and skinny neckties. One key difference was the vocal harmonies. Without the four-voice choir of His Large Band, there was no bottom voice and no pretense of the Pentecostal harmonies favored by the choir. This was mostly three-part male harmony, as practiced in Southern white gospel churches and, to some extent, in bluegrass circles. It made for an intimate evening, with lots of Lovett chatter and ample solo opportunities for his sidemen, both as instrumentalists and vocalists (Luke Bulla and Keith Sewell). He does like to share the spotlight. In his 2 ½-hour set, Lovett leaned a little more on his early folkie days, dusting off songs he learned in the 1970s by Buddy Holly, Michael Franks, Chuck Berry and Eric Taylor. Lovett did nine numbers from his 2012 album, "Release Me," his final disc under his current contract with Lost Highway Records. And he finished with a flourish of favorites familiar to concertgoers, not radio listeners (when was the last time Lovett was played on the radio?). Highlights included the unseasonal but cheeky “Girl with the Holiday Smile,” the dark “Night’s Lullaby” (written for a Shakespearian musical), the bluegrassy “Up in Indiana,” the Western swing of “L.A. County,” and that ending flurry of the always cute “If I Had a Boat,” the sly and humorous “She’s No Lady,” the quiet “North Dakota” with real crickets in the background, the swinging “That’s Right You’re Not from Texas” with its lovely vocal counterpoint and “You Can’t Resist It,” featuring John Hagen’s eerie and experimental cello solo.